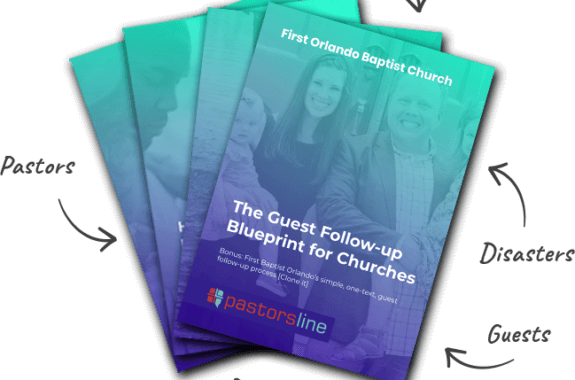 PastorsLine adds a flag (clock icon) to all groups which have external integrations. This flag comes with three new tabs: Matched (0), Pending/Duplicates (0), Resolve Dupes and Sync (0). Then, using the contacts phone numbers, first and last names, and email addresses, we identify probably duplicates. We send you emails about these occurrences, and you have the chance to manually match and sync contacts to resolve these issues. Smart syncing is now in public beta testing. Also, we’ve done a lot of extensive testing, but more is better. So, if you are actively using this feature, we would love it if you could test it in different conditions, and give us some feedback about how it is working…or not…with screenshots if at all possible.